The MLB Shop allows you to express your love for your favorite Major League Baseball team through clothing, accessories, and memorabilia. With options for men, women, and children, the whole family can sport your favorite team’s jersey. With Big Apple Buddy’s personal shopping service, you can now buy direct from the MLB Shop online store anytime, anywhere. Shop for authentic jerseys from your favorite baseball team: the MLB shop offers a variety of jerseys for men, women, and children from each team. 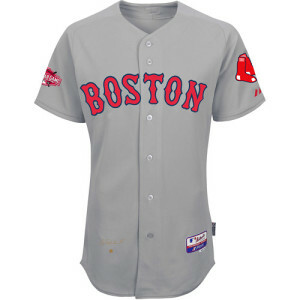 Boston Red Sox fans can sport this Authentic Brock Holt Road Jersey with the 2015 All-Star patch and stars. This lightweight jersey is the same one the pros wear and is perfect to cheer on the Red Sox during game day or even to wear around the house. This jersey comes with a variety of players, so check out the website to find your favorite. 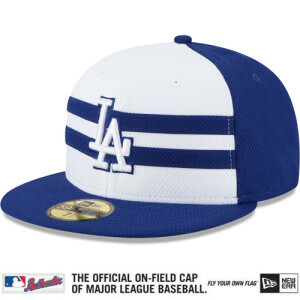 The MLB online shop also has a variety of authentic caps to choose from, with sizes and colors for men, women, and children. Los Angeles Dodger fans will enjoy this Authentic Collection All-Star Game Cap with the 2015 All-Star patch. This is the official cap worn by players during the 2015 All Star games, and is available for all of the MLB teams. 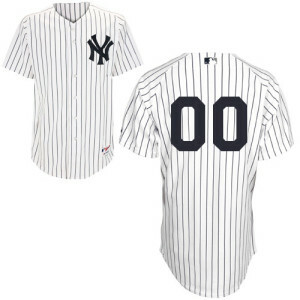 Baseball fans can also get an Authentic Personalized Jersey from their favorite team. Choose your favorite player’s number and put your name on the back of the jersey for a fun, personalized touch. This jersey is made of the same material as the ones the pros wear, and is the perfect way to cheer on your team! Unfortunately, the USA MLB Shop online store does not currently offer international shipping. However, Big Apple Buddy, your personal shopper, can help you buy products direct from the official USA MLB Shop online store and ship them to your doorstep, no matter where you are in the world. We offer international shipping to over 110 countries including Australia, Austria, Bahrain, Belgium,Brunei, Canada, Croatia, Denmark, Estonia, Finland, France, Germany, Hong Kong, Hungary, Indonesia, Ireland, Israel, Italy, Japan, Kenya, Kuwait, Lithuania, Macau, Malaysia, Maldives, Netherlands, New Zealand, Norway, Oman, Portugal, Saudi Arabia, Scotland, Singapore, Slovenia, South Africa, South Korea, Spain, Sweden, Switzerland, Taiwan, Thailand, the UAE and the UK. If you would like to buy from the USA MLB Shop online store, simply let us know which items you would like to order (by filling out the form below) and we’ll get back to you with a free international shipping quote within 24 hours!